The sound of twisting metal, that horrible feeling where everything slows down, and the tremendous pressure of the impact. Being in a car accident is traumatic in every way. Its hard on the body, the mind, your schedule, and sometimes can drastically impact your life. 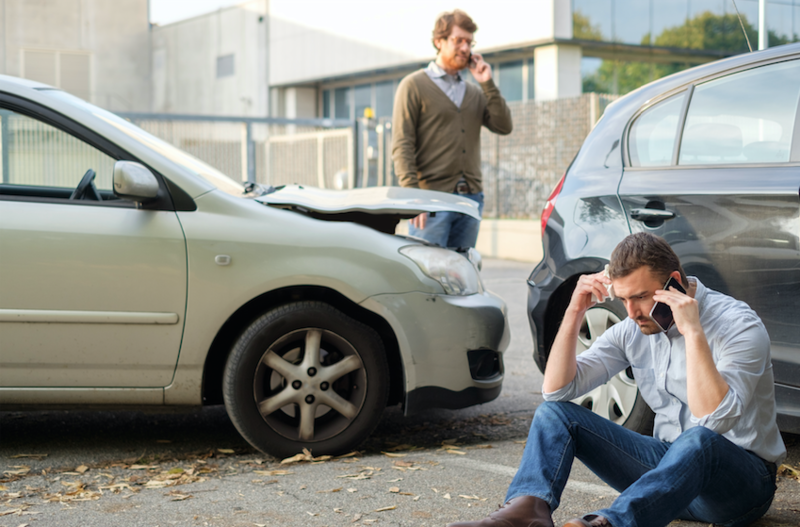 Inevitably you are shaken up, even if it is just a minor fender bender. You pause for a moment after the crash and look around. Am I hurt? Am I Ok? Is the other person ok? As you get out of your vehicle, if you are able, you assess the damage to your own car and then likely the other parties. Taking a few deep breaths, you exchange information and place a call to the police so a report can be written. You may feel ok at first, when a traumatic event happens your body floods itself with adrenaline so that, even if injured you can keep going. It’s part of our human fight or flight defence system. The police will ask if you would like to be taken to the hospital ER to be examined. You may go or you also have the right to refuse. If you suspect you may have a broken bone, internal injury, concussion, or other injuries its best to go get checked out. You have 13 days to do so for medical treatment to be covered under your auto insurance PIP (Personal Injury Protection) rider. In Florida, it pays up to $10,000 per person. You do not have to use it strictly for the emergency room. You may also go see your own doctor or chiropractor. Please be aware that not all doctors treat car accident cases. 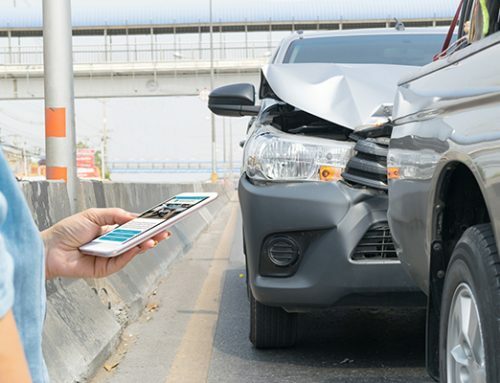 If your accident takes place here in Fort Myers, Florida we are here for you at the office of Dr. Jason Kaster, D.C. 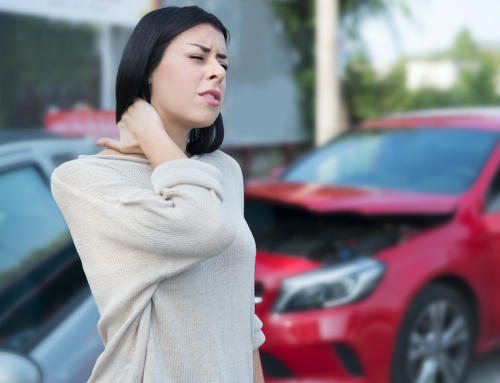 Following an accident, your body has very likely been knocked out of alignment and needs readjusting, care, and some therapy to help soothe and heal. 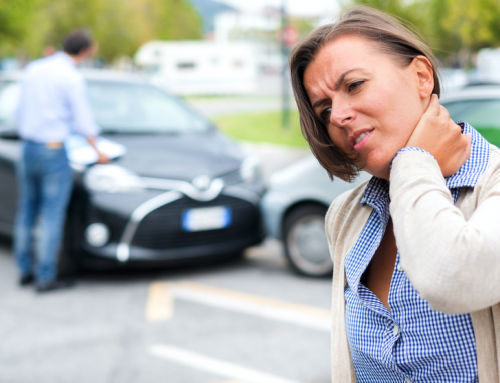 Even if you suffer no broken bones it is likely that you will incur some soft tissue damage. 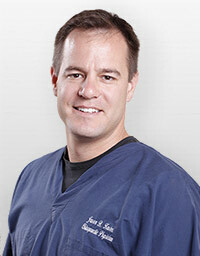 Dr. Kaster will work with you to give you the very best care possible utilizing all of his resources. In office, he offers cryotherapy, Interferential Electro-Therapy, Inter-segmental Traction, Iontophoresis, laser therapy, Physiotherapy, Soft Tissue therapy, spinal decompression therapy, stretching, Trigger point therapy, ultrasound, and a relaxing hydrobed. Along with this Dr. Kaster works with several medical practitioners within the Fort Myers area and can refer you should you need further evaluation or treatment outside of his practice to a trusted physician. 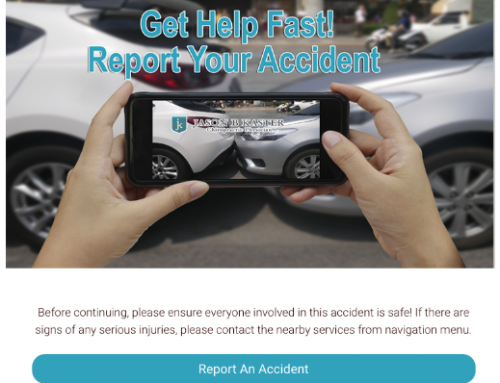 If you have been in an accident, don’t wait, time is limited on claims and the sooner you are treated the faster you will heal. Give us call today at 239-332-2555 or visit us online to learn more www.drkasters.com.